WHEELING, W.Va. (CNS) — Bishop Michael J. Bransfield of Wheeling-Charleston praised the West Virginia Legislature for passing the Unborn Child Protection From Dismemberment Abortion Act, “which will stop this terrible practice in our state,” he said. The House of Delegates passed the measure in a 86-13 vote Feb. 29. The state Senate passed it 24-9 Feb. 17. If signed into law by Gov. Earl Ray Tomblin, West Virginia would become the third state to ban this form of abortion. 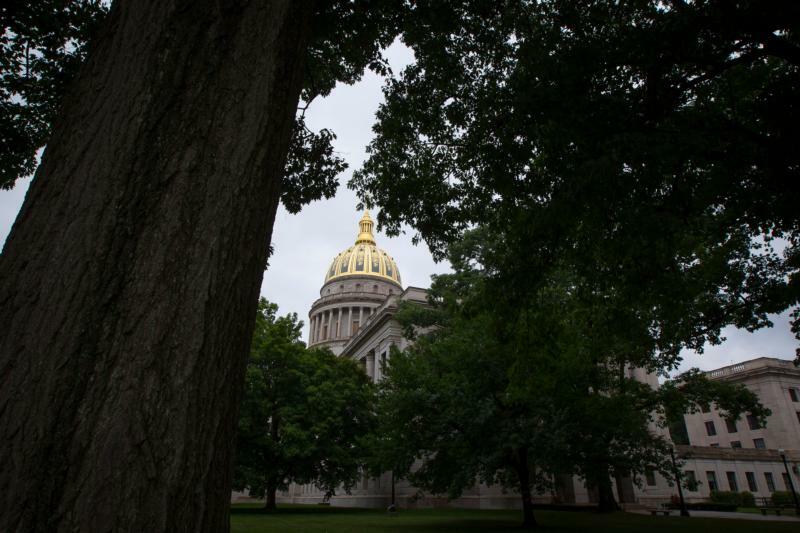 National and state pro-life advocates also praised the West Virginia Legislature’s action to prohibit this form of abortion in the Mountain State. The governor was expected to veto the measure, but the Legislature has enough votes to override it.